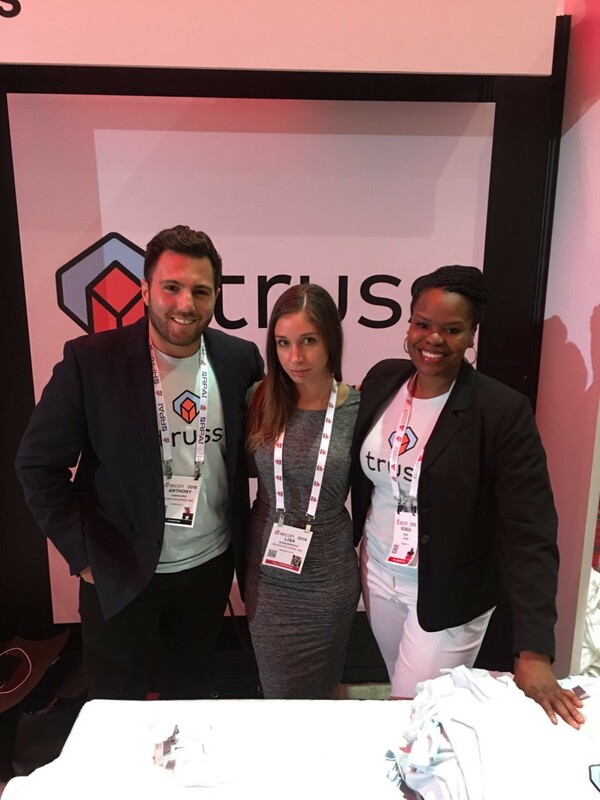 This week, members of our team recently attended ICSCRECon in Las Vegas and had a blast being able to share excitement for tech and real estate. ICSC - or the international council for shopping centers - serves the global retail estate industry. They provide 70,000 members worldwide with resources, connections and industry insights. Thanks to those at ICSC for such a great event. We loved interacting with all of the new faces and had a great time sharing our passion for real estate tech. Below are some quotes from our team members, Anthony, Lisa and Rhonda - who attended the event. See what they had to say! "It was unbelievable seeing how much interest there was in technology from the CRE brokerage community. The Innovation Exchange area was a huge, heavily trafficked, success. 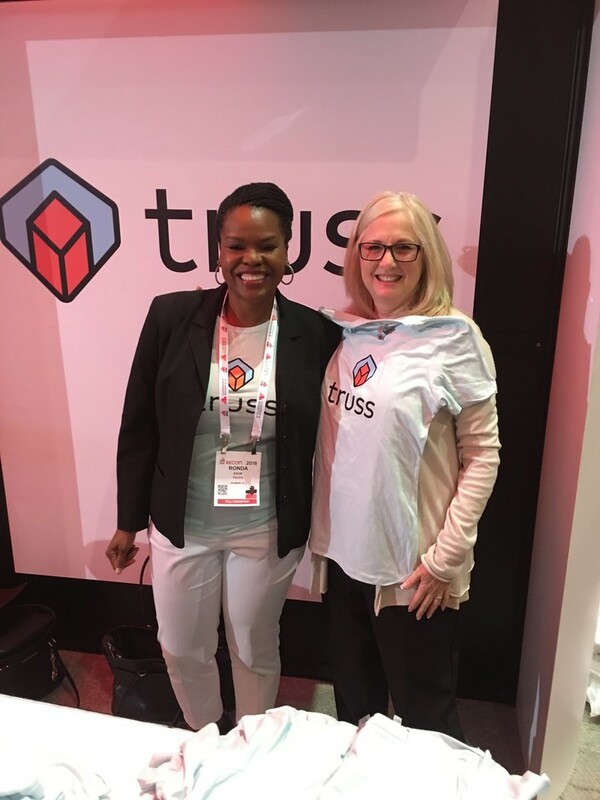 Everyone from large institutional landlords to top Industry professionals stopped by our booth and wanted to know what Truss is and how they can implement it into their business. I was hearing “What is Truss?” in my sleep on Monday Evening. Retail is clearly not dying because the energy at the show was the best I’ve felt in my seven years of attending RECon The Global Retail Real Estate Convention." "What an amazing convention! RECON’s response to the Truss platform was “off the chain”! 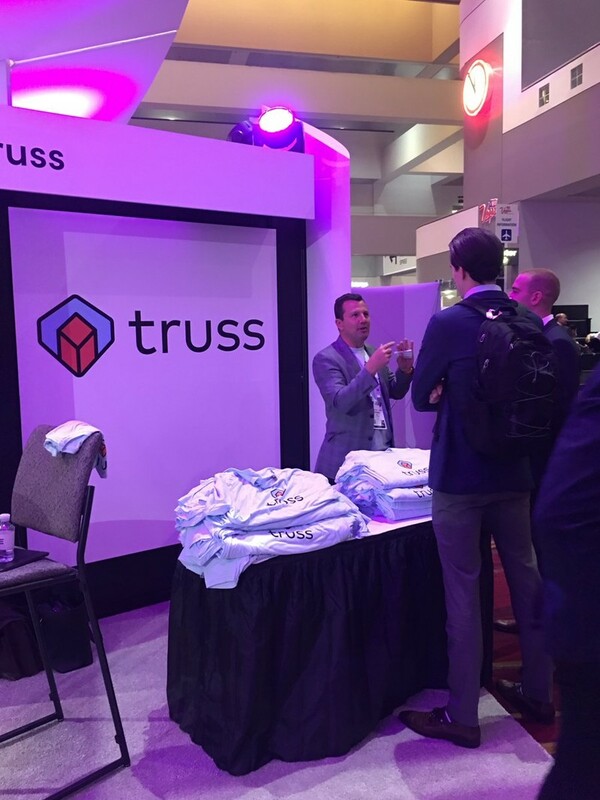 Owners and brokers all wanted to know about Truss and our t-shirts were the hottest item at the convention. 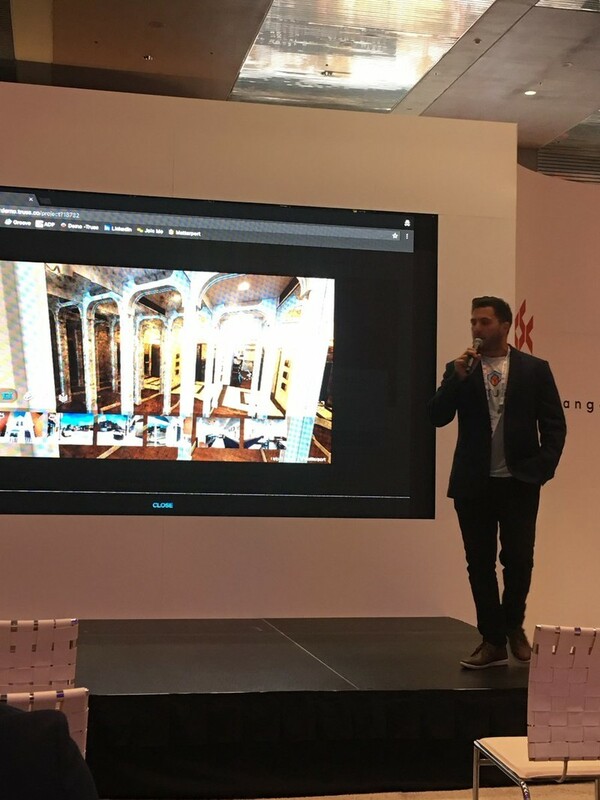 CREtech exhibited an incredible Innovation Exchange and the CRE brokerage community were dazzled by the presentations. Retail real estate is alive and thriving." "This year’s ICSC conference was great for the CRE Tech community. While sensational headlines detailing mass closures and a downturn of retail assets, the buzz around the Innovation Exchange was positive- focused on opportunity. I loved the ability to engage with other tech-focused groups tackling these issues with fresh perspective and savvy solutions. It is an exciting time to be part of a group like Truss, leading a long antiquated transactional process into the future." Click here to start your search with Truss.